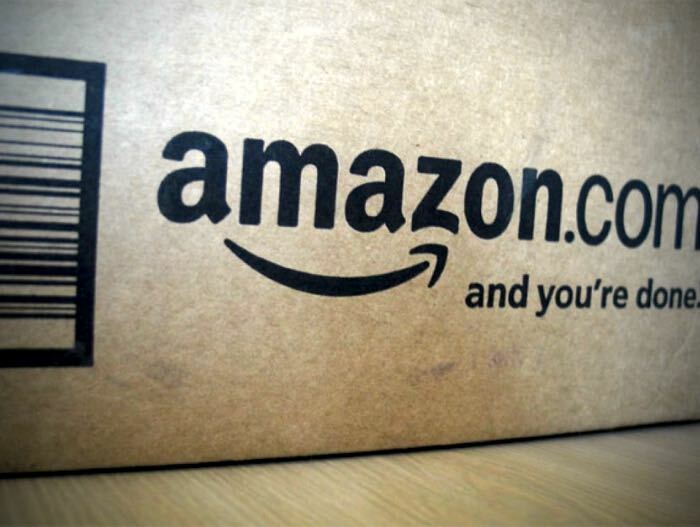 Amazon has gone after companies in the past that have offered fake reviews on products sold on their website and now the company is going after individuals. The new lawsuit has listed 1,114 people who have sold fake reviews on Fiverr.com and Amazon has listed these people in the lawsuit by the usernames and called them ‘John Does’. This suggests that Amazon doesn’t know the real identity of these people and is using the court to get Fiverr.com to give up these people’s information, although the site is not named in the lawsuit directly. This is the first time that the shopping giant has gone after people directly for selling and posting fake reviews, in the past it has gone after websites that have sold the reviews and companies that have bought the fake reviews for their products. Amazon is asking the court to order these 1,114 individuals to stop posting these fake five star reviews on their site. Many people rely on these reviews when buying a product and all fake reviews does is con people into buying something that may not be as good as the reviews suggest.